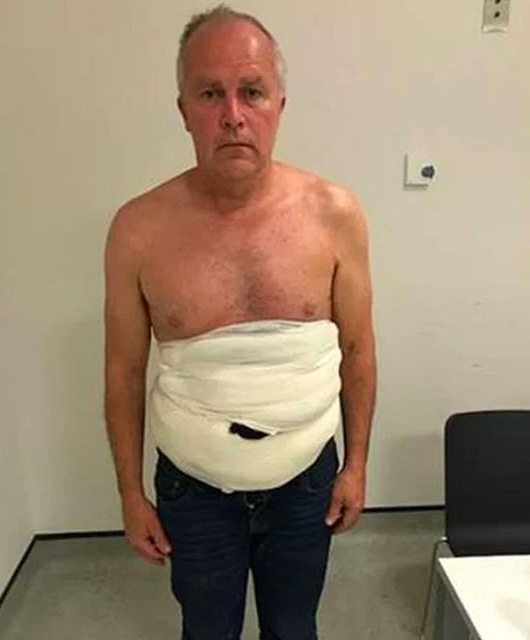 A notorious smuggler who was caught with 19 live rare bird eggs worth up to £100,000 strapped to his chest at Heathrow Airport has been jailed. 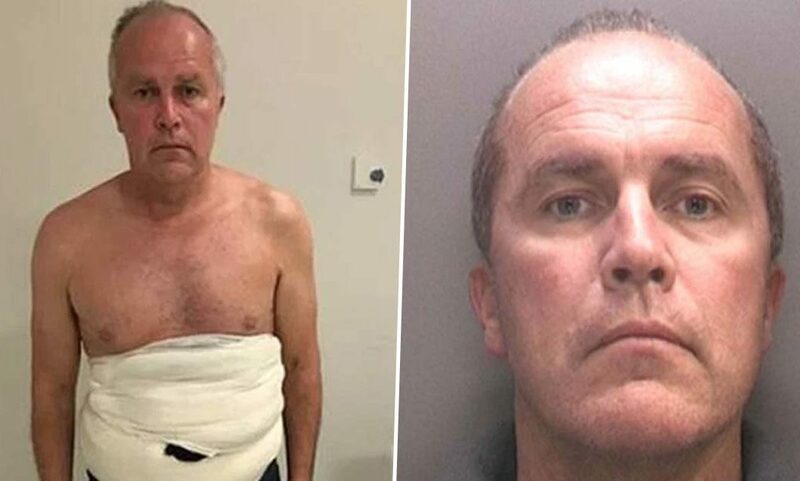 56-year-old Jeffrey Lendrum, also known as ‘John Smith’, had flown into the London airport from Johannesburg, South Africa, on June 26 last year. The SAS-trained wildlife hunter had used a hidden sling and other padding devices to protect and disguise the eggs, two of which had already hatched. Lendrum, who has both Irish and Zimbabwean citizenship, was stopped by border force officers upon his arrival being asked whether he had anything to declare. Telling the officers he was traveling to Luton to purchase aeroplane parts, Lendrum then entered the airport toilets but did not use them. Returning to the officers he confessed he was smuggling in rare bird eggs and was then arrested. Lendrum, who has been convicted numerous times before for bird smuggling, claimed he was carrying the eggs ‘for the greater good’ saving them from tree felling and intended to disclose them upon his arrival. Many of the eggs, which were stashed in egg boxes or socks, are strictly outlawed by the Department for Environment, Food and Rural Affairs. Since Lendrum was living in Johannesburg, South Africa before his arrest, the National Crime Agency (NCA) carried out a further investigation. At Snaresbrook Crown Court on Tuesday (January 8), prosecutor Sean Sullivan stated the eggs, which were later found to be five African fish eagles, nine black sparrow hawks, two African hawk eagles and three Cape Vultures, were being imported for profit without a permit. There is a stark unlikelihood about the way he said he came into possession of the eggs. Lendrum claimed he obtained the eggs from a man cutting down trees in South Africa. The birds have habitats in different areas, such as cliffside – which makes a nonsense that one particular bird was endangered by tree felling. The worst thing that could happen to these eggs is to be strapped to someone’s body and taken to a foreign land. He was motivated by financial gain regarding the eggs. At the start of the trial Lendrum had pleaded guilty to four charges of evasion of a restriction, contrary to the Customs and Excise Management Act. This is a non-fraudulent importation, he did this for what he believed to be the greater good. He was not doing it for intention if making any financial gain. It was done so in order to hand them over to UK authorities for safe hatching and rearing, no intention to profit financially. Judge Neil Sears stated ‘there was an incongruity of the whole account’ before handing down a 37-month-long sentence on Thursday (January 10). 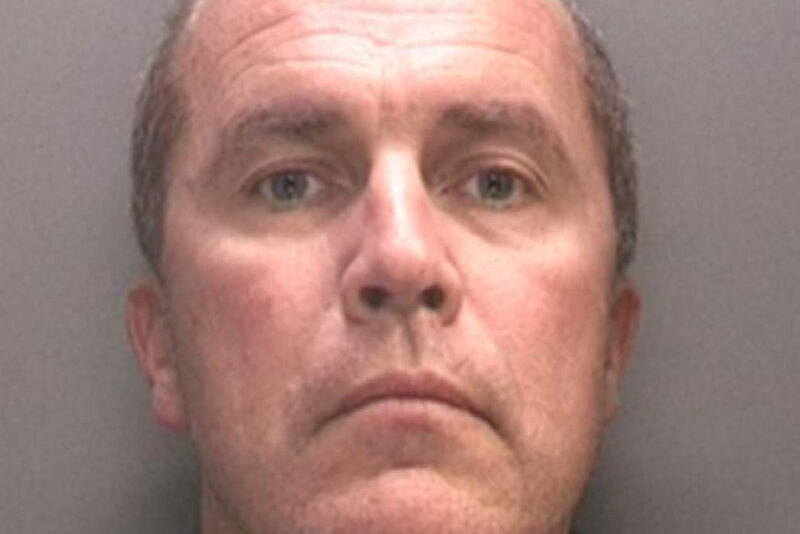 We worked with our partners in the National Crime Agency to ensure this prolific bird egg smuggler faced appropriate charges. We hope the sentence passed deters others from becoming involved in the damaging trade around rare and endangered wildlife. 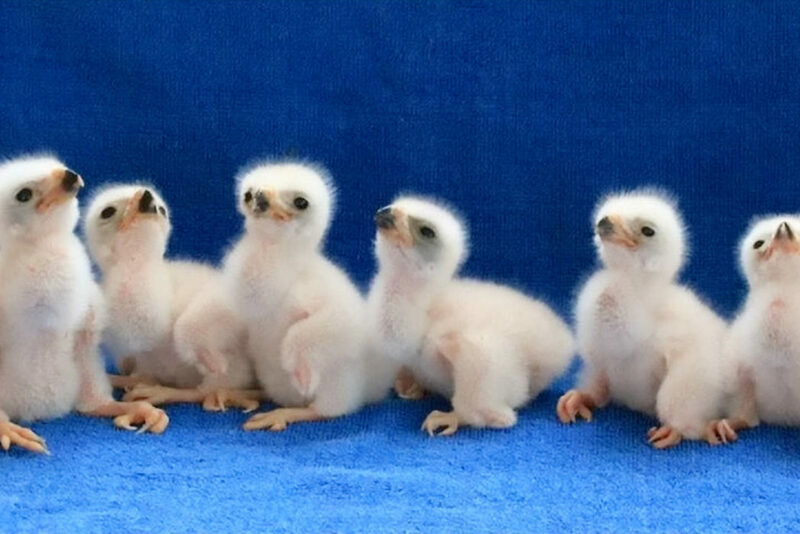 Lendrum was previously jailed for four and a half years in 2016 after he was caught in Brazil with four albino falcon eggs stolen from Patagonia.